This story was updated in February 2019. “A woman makes her outfit her own with accessories.” - Oscar De La Renta Accessories are the quiet warriors that can take your whole look to a brand new level. You have the freedom to play them up any way you want and use them in ways that define your personal style. 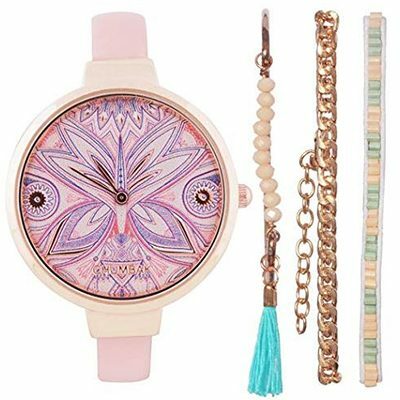 To help you on your quest to find the perfect accessories that represent you in so many ways, we have listed 10 accessory brands in India we are loving right now! Unsure of where to stack your accessory from? So to indulge your love for all things accessory, we've brought together 10 of the top accessories brands. Image: Krafted With Happiness For all things colourful and fun, this is your one-stop destination. Krafted With Happiness is all about the amalgamation of vibrant hues and traditional designs to give them a completely new avatar. 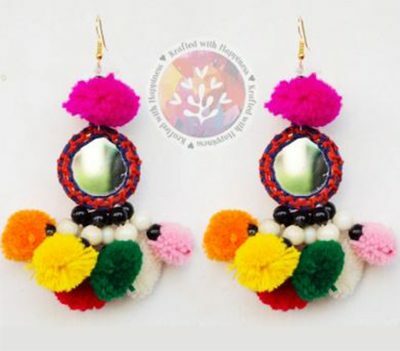 From quirky pompom and tasselled earrings to statement neckpieces, they sure are spreading happiness one product at a time. Image: Pipa Bella If you are an accessory lover, Pipa Bella is your playground. 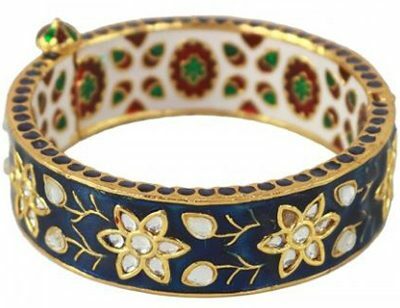 They have the best collection of fashion jewellery online. From gorgeous danglers to bracelets, you sure will be spoilt for choice. And you can also personalize your accessories at Pipa Bella! Isn’t that amazing? 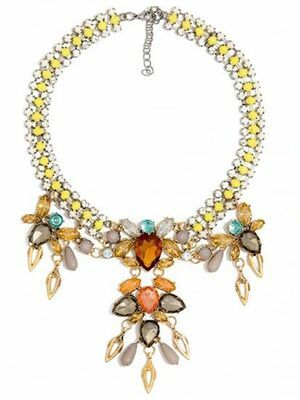 Image: Style Fiesta Style Fiesta is definitely our go-to accessory label when we are looking to buy trendy jewellery online. We love how they are always up-to-date with the latest trends and always the first ones to deliver the latest craze to us. Image: Chumbak We love Chumbak designs and that is always above everything. Period. Their bright colours, quirky designs and modern pieces of art are the first things that will catch your eye at their stores. The biggest fans of Chumbak are young Indians who wear India on their sleeves. You can get a whole new quirky avatar on laptop sleeves, watches, apparels, crockery, lamps, dining accessories and lots more! Image: Voylla Voylla is the place to go to if you are on the lookout for ethnic designs and Indian jewellery. From pretty jhumkis to gorgeous maang tikas, they are the solution to all your accessory needs. Image: Tribal Zone Tribal Zone is another place to have fun with accessories. 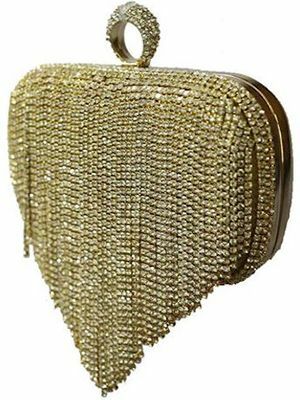 From funky satchels to the gorgeous ear-cuffs, they have it all! If you haven't shopped from here, you're really missing out on something awesome! 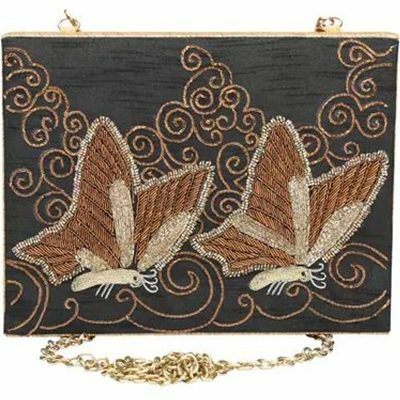 Image: Crunchy Fashion Affordable and beautiful - isn't that every girl's dream? Well, here's where those dreams will come true! 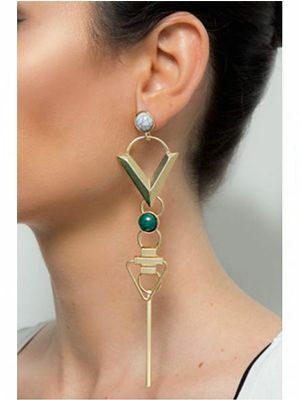 Crunchy Fashion will fulfil all your ethnic and western jewellery needs and be easy on the pocket too! 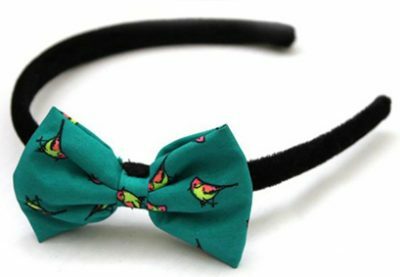 Image: Pigtails and Ponys Pigtails and Ponys is a happy accessories brand where a remarkable team of lovely Pigtail ladies spend their entire day surrounded by colourful fabrics to bring to you little-printed bows and flower crowns and some other handcrafted accessories. Trust us, each piece is hand done and has its own, unique charm to it. 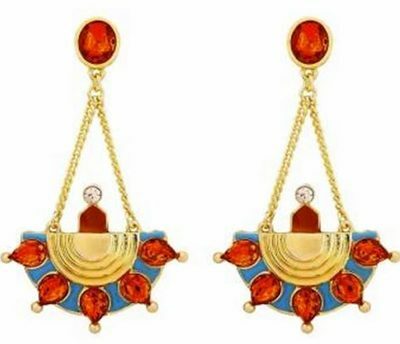 Image: Just Jewellery Just Jewellery is conceptualised by a mother and daughter-in-law duo, providing a pleasing break to the traditional jewellery. Their pieces are a fine combination of artistic and creative costume jewellery. 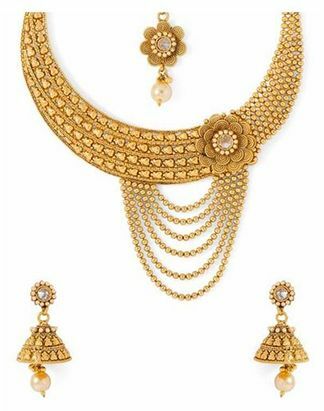 You can find a colossal collection of beautiful necklaces, earrings, bracelets, bajubandh, mang tikas, payals etc on various multi-designer stores or online portals.